Raleigh Princess Face Painting And Princess Face Painting Party. Princess Face Painting Parties. Raleigh Princess Face Painting for Raleigh Princess Parties. Princess Face Painting Parties Raleigh NC. 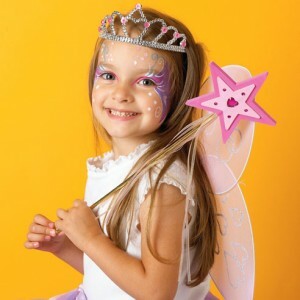 Make your little princess’s party become a reality! We will send you a real princess to celebrate at the party. Our princess will perform Face Painting, read stories, and make animal balloons. Low prices with highly trained artists. Ranked #1 with 5 stars. We are here to make dreams into reality! Imagine your child’s face light up when her favorite Princess shows up to help her celebrate at her party! You can choose your child’s favorite Princess. Raleigh Princess Face Painting, Face Painting Princess, Princess Parties, Princess Face Painter. 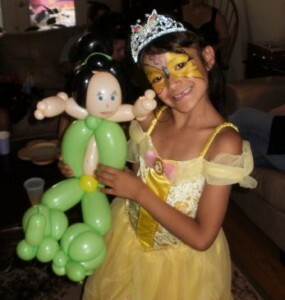 Choose 1 hour for Princess Birthday parties or book several hours for larger Princess Events. Call us 919-266-1682 to start planning your very own Raleigh Princess Party. Book your Raleigh North Carolina Princess Party.